It is always tragic when a large number of people lose their lives, but it is worse when the deaths are of children. 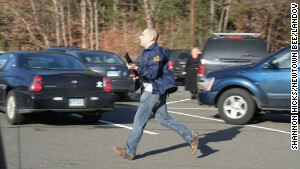 the latest of this kind of devilish act occurred yesterday at a Connecticut school where over 26 lives including 20 children. This is a list of eleven of the worst massacres at schools. 10The École Polytechnique Massacre 15 killed 14 injured | Marc Lépine | the worst school massacre in Canada’s history. 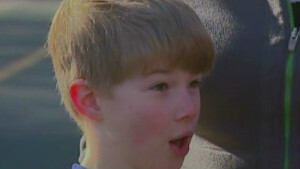 One parent who was in the school at the time of the shooting said she heard a "pop, pop, pop," sound around 9:30 a.m. In the room with her were Hochsprung, the vice principal and Sherlach. All three left the room and went into the hall to see what was happening. The parent ducked under the table and called 911. Police declined to speculate on a motive Friday evening, citing the ongoing investigation. 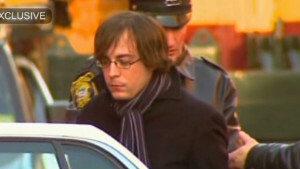 Lanza had no known criminal record, a law enforcement official said. 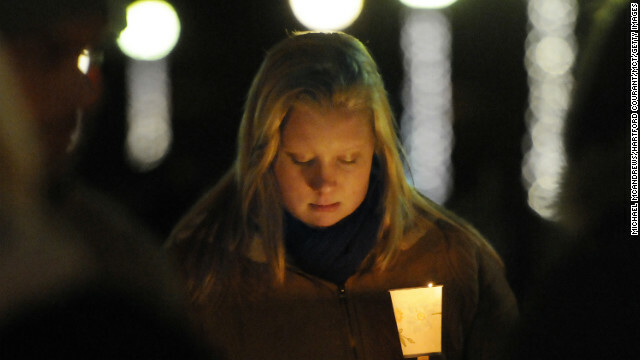 In addition to the killings at Sandy Hook, another adult was found dead at a second location in Newtown, Vance said. A law enforcement source with detailed knowledge of the investigation identified that person as Lanza's mother, Nancy. Despite earlier reports that said she was a teacher, Nancy Lanza was not a teacher at the school where the killings took place, said Janet Vollmer, a kindergarten teacher at Sandy Hook Elementary School.